From the spectrum of autumn colors to the sea of red at Badger football games, the spirit of fall is everywhere you look in Greater Madison! Discover new adventures and begin planning your stay today. Madison is ranked America’s #1 Best College Football Town according to USA Today and the NCAA, and tailgating at Badger Bash is a great starting point. 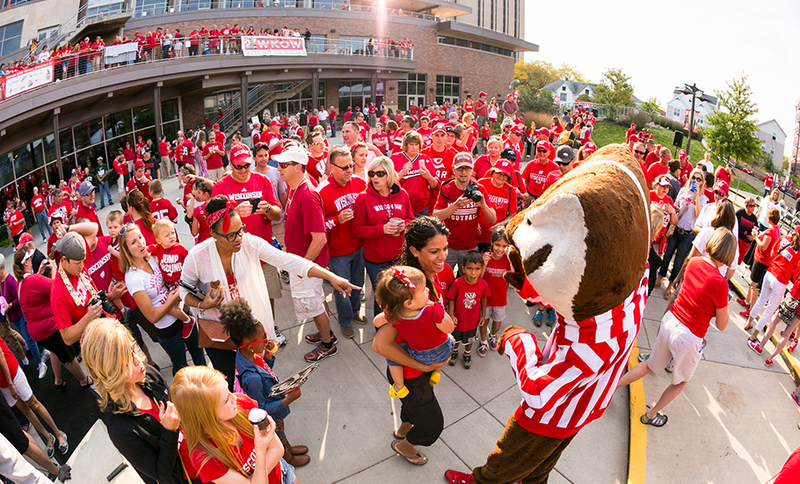 Meet Bucky Badger, cheer with the UW Marching Band and have fun with family and friends while enjoying brats and beer. Once at the game, don’t leave before the fourth quarter—you haven’t been to a Badger game unless you&apos;ve experienced "Jump Around." The classic House of Pain song starts up, fans begin to jump in the bleachers and the stadium starts to quake! Learn more about Madison’s Game Day Experience. Rumor has it that underneath the Capitol building lies a secret tunnel used by politicians and legislators to get around the city. 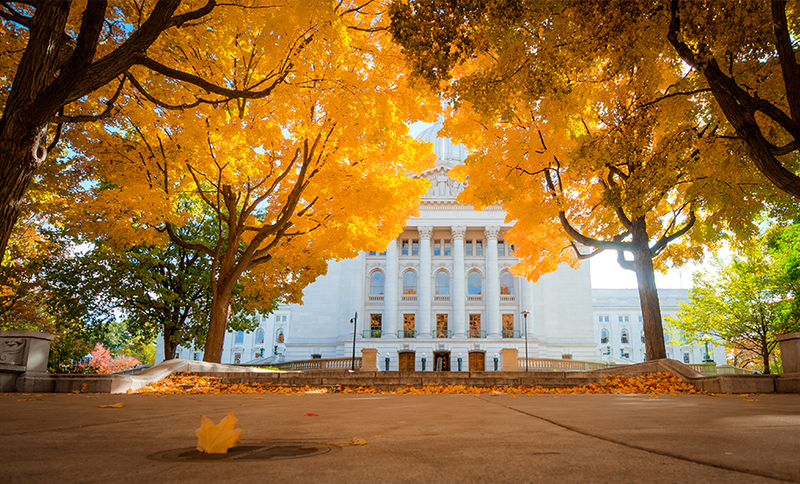 Whether you spend your time searching for the tunnel’s entrance, walking around the observation deck or taking a guided tour, a trip to Wisconsin’s Capitol is always awe-inspiring . The Capitol sits on the city’s isthmus and boasts some of the best views of the city, capturing both Lake Mendota and Lake Monona. And don’t forget to rub the badger’s nose for good luck! Read more about exploring the area, learn to live like a local or be a tourist at heart. 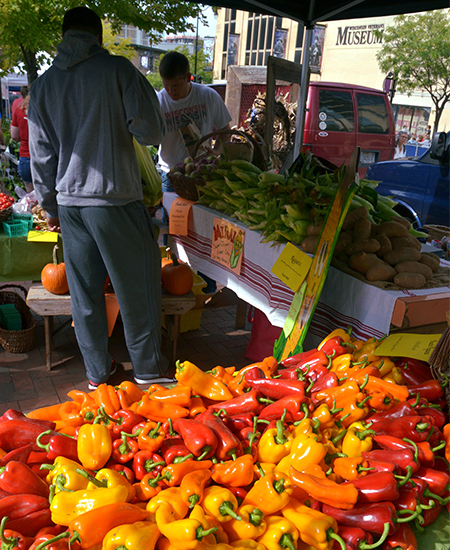 Foodies rejoice in the autumn harvest! 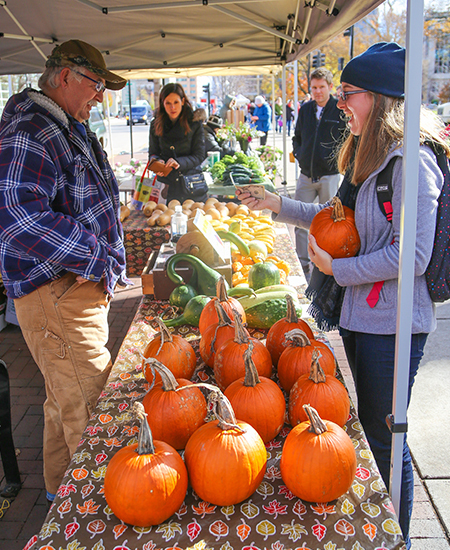 As the nation’s largest, producer-only market in the nation, the Dane County Farmers’ Market is a Saturday morning ritual and a favorite among locals and visitors in fall. The market was recently highlighted by Rachael Ray and ranked fifth in the nation by USA Today. Since farmers and producers are on hand to talk, you can finally get an answer to that burning question… what is kohlrabi and how do I prepare it? 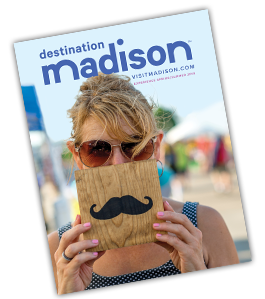 Learn more about Madison’s farm-to-table culinary scene, fall food events and festivals or browse a listing of area restaurants. 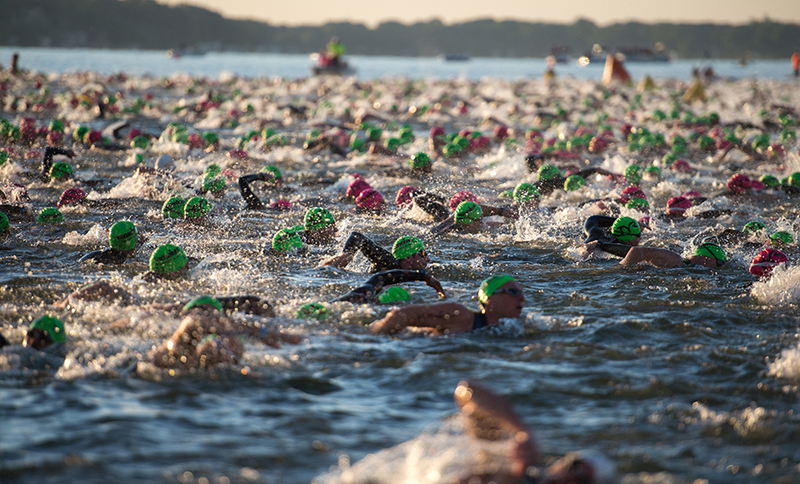 IRONMAN Wisconsin is an inspirational sight to see, from the swim in Lake Monona, to the bike course 16 miles out of town, to the run around downtown Madison. Cheer on these amazing athletes, read the spectator guide for reference or sign up for the VIP experience. While in town, blaze your own trail by bike or foot! Madison has one of the most widespread trail systems in the United States and was ranked as America&apos;s 6th Bike Friendly City by Bicycling Magazine. 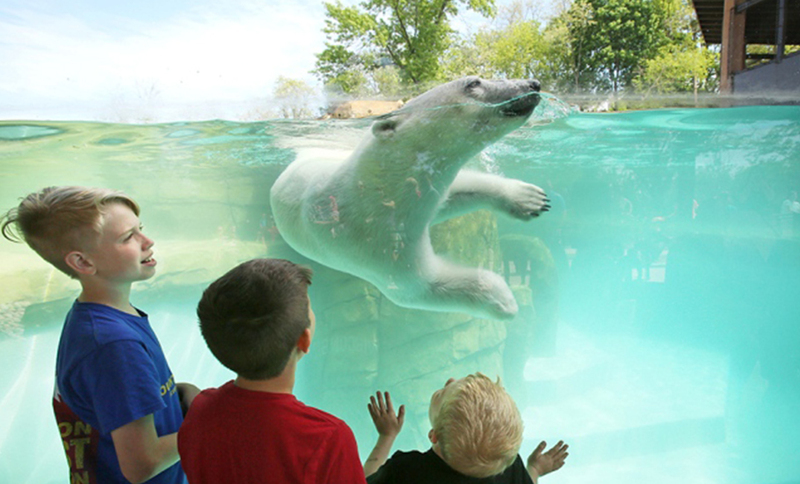 This summer, the Henry Vilas Zoo welcomed polar bear siblings Sakari and Suka to its new Artic Passage exhibit, which also houses grizzly bears and harbor seals. Complete with several viewing areas and interactive educational features, the new exhibit also has a full-service restaurant so your family can dine with the bears! Madison’s kid friendly options abound—from eateries to activities, a collection of fun-filled experiences can be found here. Fill the Hill began as a prank in 1979 and is now a way to give back to UW-Madison. 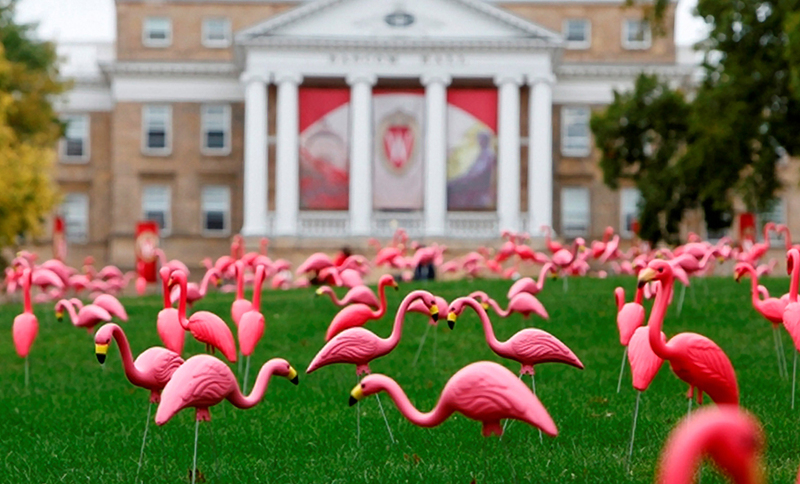 Each flamingo represents a donation to the university and in 2014, more than 850 birds filled Bascom Hill. This year&apos;s flight of fancy happens October 16, and you can make a donation by contacting the UW Foundation. This honored tradition is so strong, the city adopted the plastic pink flamingo as the city’s official bird in 2009. Learn more about UW-Madison or book a campus tour. 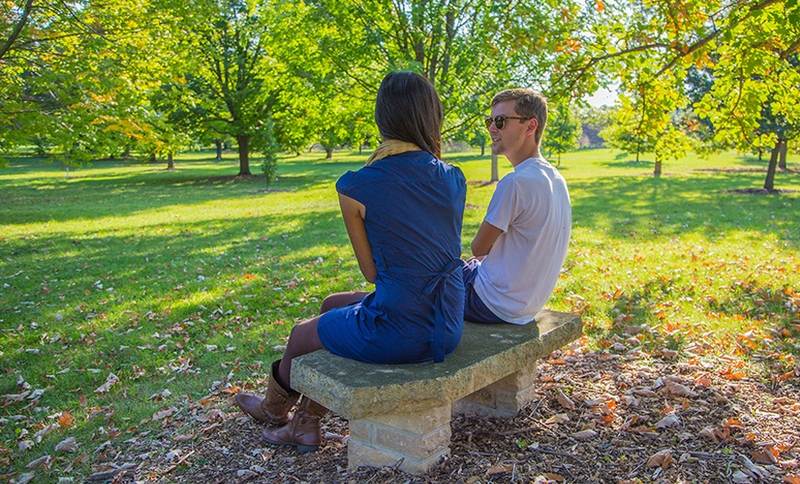 Some say the UW-Madison Arboretum is the best place to go for a stroll with your sweetie, especially when the leaves start to change. The arboretum is also great for kids who like to explore nature, hunt for bugs and look for wildlife. The 1,260-acre arboretum also hosts free guided tours of their gardens and classes are held on a regular basis. There are also many other outdoor adventures in the area. Eenie, meenie, miney, mo. 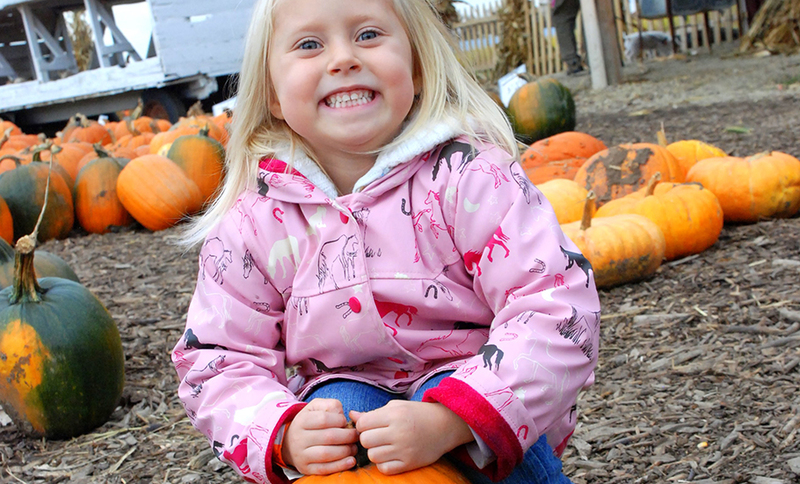 Choosing the very best pumpkin may be difficult, but finding an orchard or farm near Madison isn’t! Eplegaarden, an orchard in the Norwegian tradition, or Schuster’s Playtime Farm, with corn mazes, hayrides, a haunted forest and farm animals are both great choices. Fill up on cider or take home some apple doughnuts. And while you’re exploring the area, don’t forget to visit unique attractions like Frank Lloyd Wright’s Taliesin, House on the Rock and Cave of the Mounds. If you haven’t tried stand-up paddleboarding, Madison is the place to start! 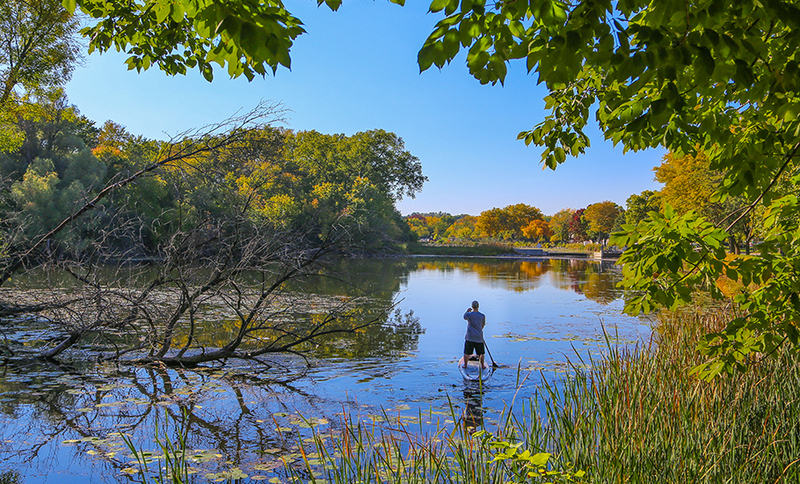 The city’s calm waters and scenic vistas makes Madison a great place to try a variety of water sports like kayaking, canoeing and stand-up paddleboarding. There are also a variety of places in town to rent a boat or sign-up for lessons. With fall colors in full bloom, you have an outing for the photo album! Begin your adventure by reading lake activities and explore fishing, boating and cruising. Ahh, the sweet smell of success! Madison has found a sweet spot when it comes to food—use local ingredients, sustainable practices and serve delicious food with a smile. The city is now reaping the rewards, with kudos and rankings from Taste and Travel International, Travel + Leisure, The Wallstreet Journal and more. 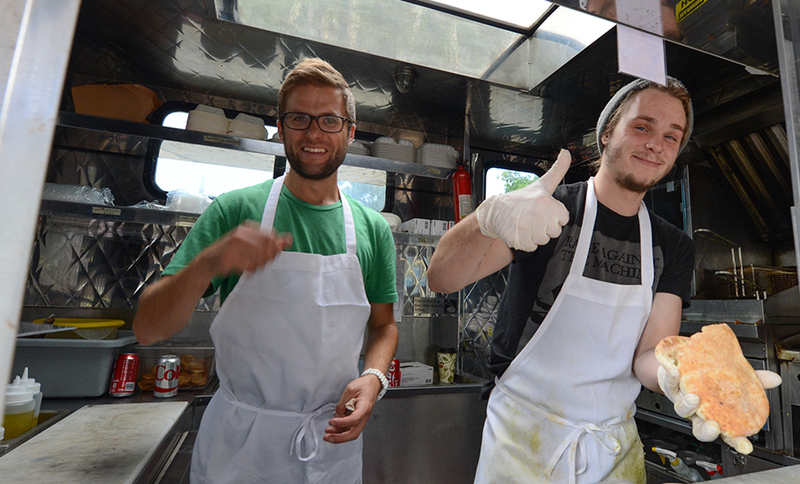 From the food carts around the Capitol Square to farm-to-table cuisine, from the Friday fish fries to delectable dairy, Madison has you covered for breakfast, lunch and dinner! 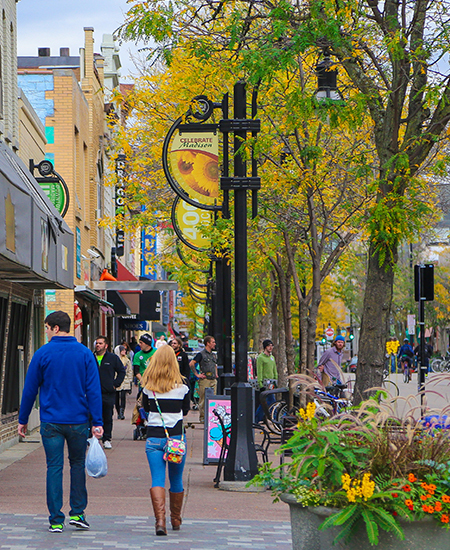 Spend some time getting acquainted with State Street in downtown Madison and you’ll have a better understanding of the city’s character and charm—Madison was recently ranked one of the top College Towns We Love to Visit by Fodor&apos;s Travel. An eclectic selection of local shops and restaurants awaits, plus the area is home to a variety of museums and galleries, performance venues and sports fans during Badger game days. Locals love this pedestrian walkway, which connects the Capitol building to the UW-Madison. 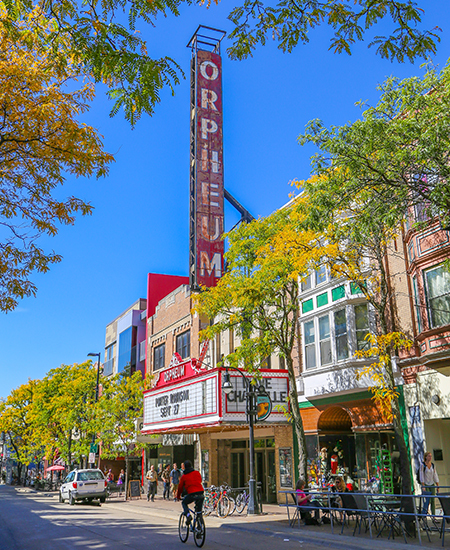 After you&apos;ve dined and shopped State Street, visit many other neat neighborhoods in Madison known for their mix of retail, restaurants and hotels. 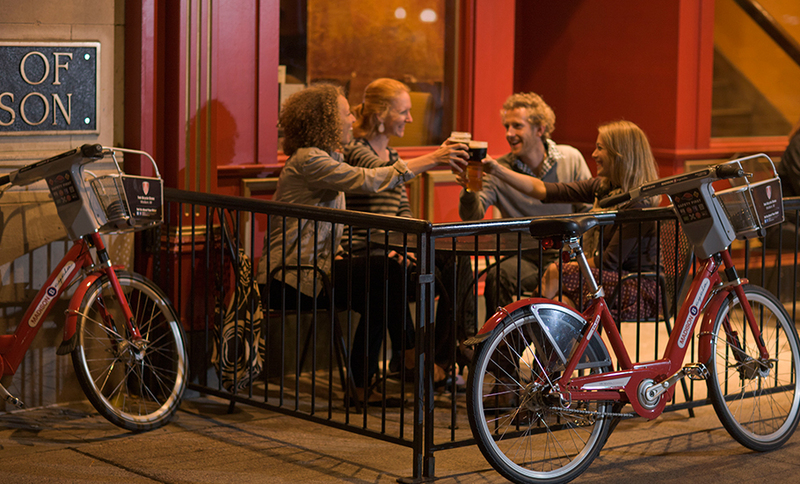 Pull up a chair and enjoy Madison’s ample local brews, wines and spirits! Many visitors come to the area to savor the area’s local beer and wine scene, which is often touted for its excellence. Sign-up for a beer tour and see multiple breweries in one day, or quench your thirst at one of the area’s wineries and distilleries. The fall also brings various festivals like Thirsty Troll Brew Fest, OktoBEERfest and the Middleton Beer Festival. Read more about the city’s Breweries, Wineries and Spirits, and browse our listing of Food Events and Tours. Adventure awaits you in Madison! Start planning your trip today by booking a room, downloading our app and reading our online itineraries.